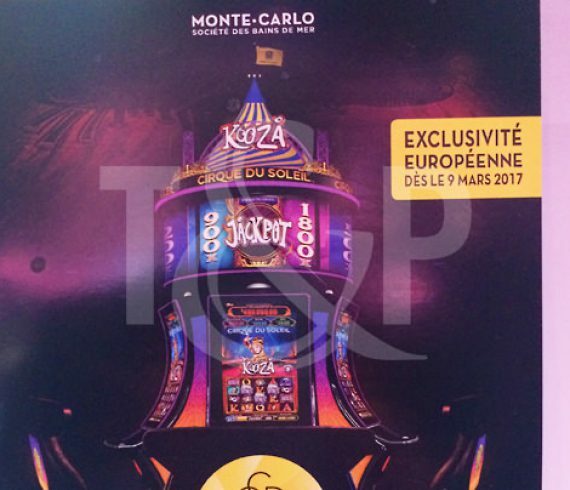 A sumptuous party took place at the beginning of March insisde the magnificent Monte Carlo Casino (Monaco). Some of our acrobats came for the occasion in order to entertain the guests. Thanks to their agility, their talent and their dazzling costumes, they bewitched their audience ! A real technical prowess !